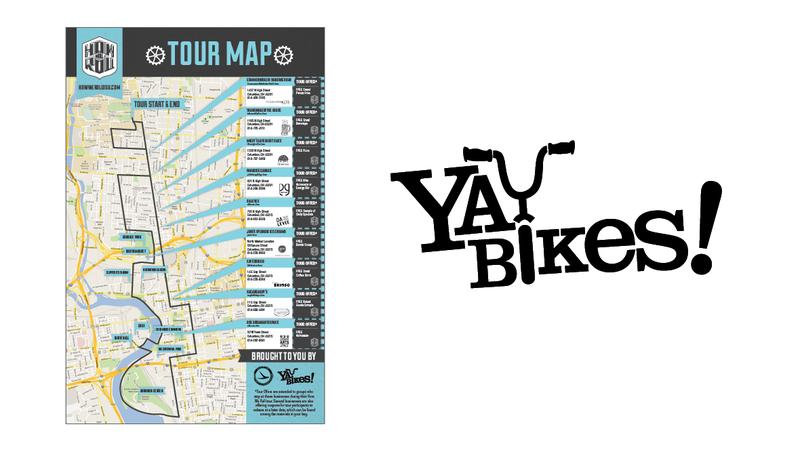 Yay Bikes! 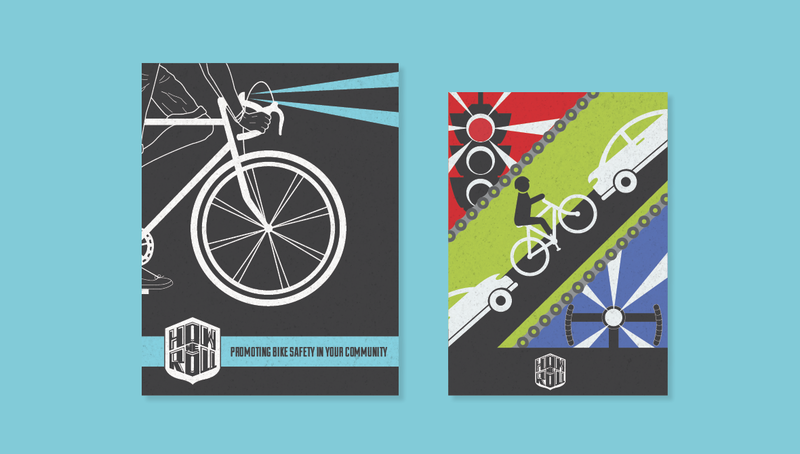 teaches students and the Columbus community about the ins and outs of safe cycling. 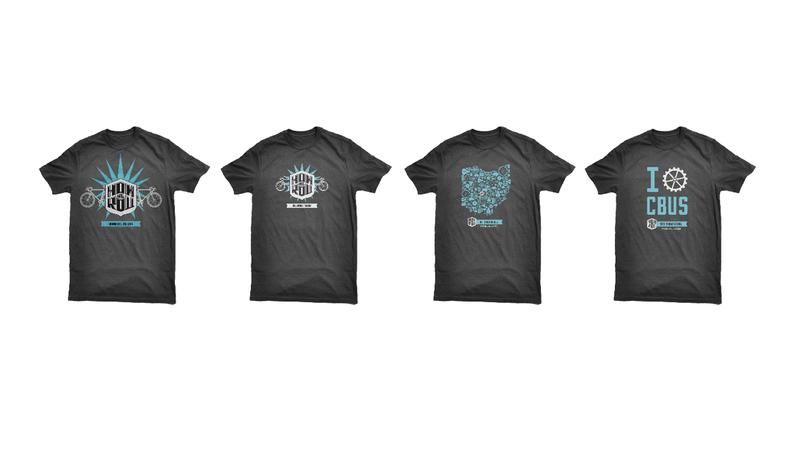 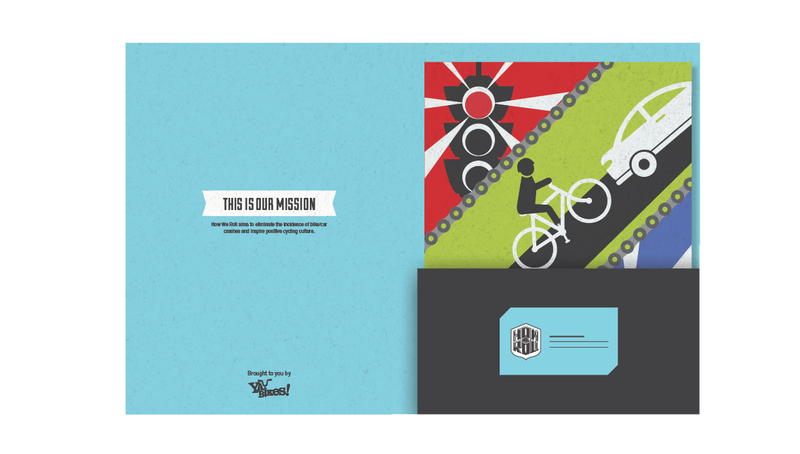 Origo had the chance to design branded collateral pieces for Yay Bikes!' 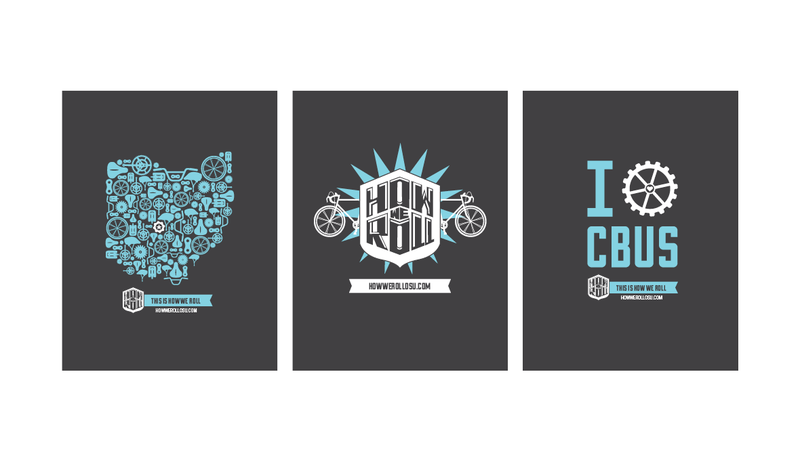 most prominent program, How We Roll, a service that offers free bicycle tours of Columbus to students and professionals who want to adopt transportation cycling into their everyday lives.